Take to the treetops as you tackle this aerial suspension course! 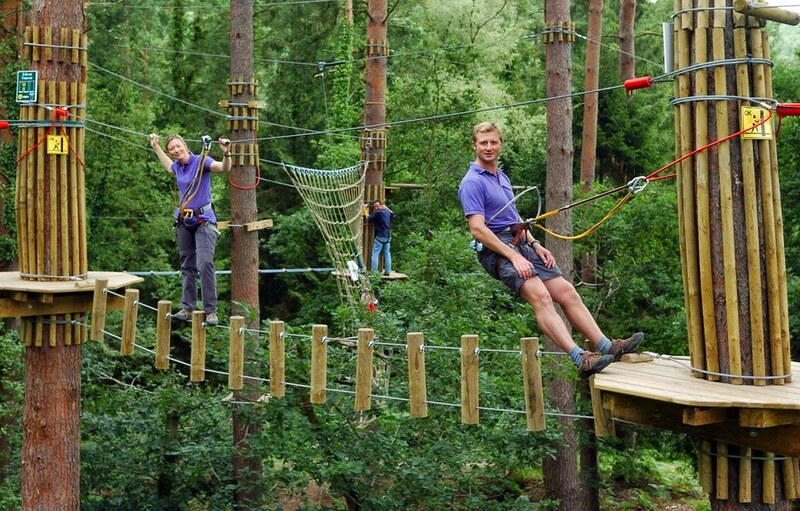 The High Ropes will make sure you’re extra careful with where you place your footing! 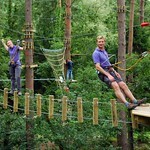 Face your fear of heights head on with this amazing experience! Are you ready to climb high above the ground and tackle some aerial obstacles? 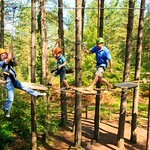 How about swinging into a giant rope net Tarzan style? 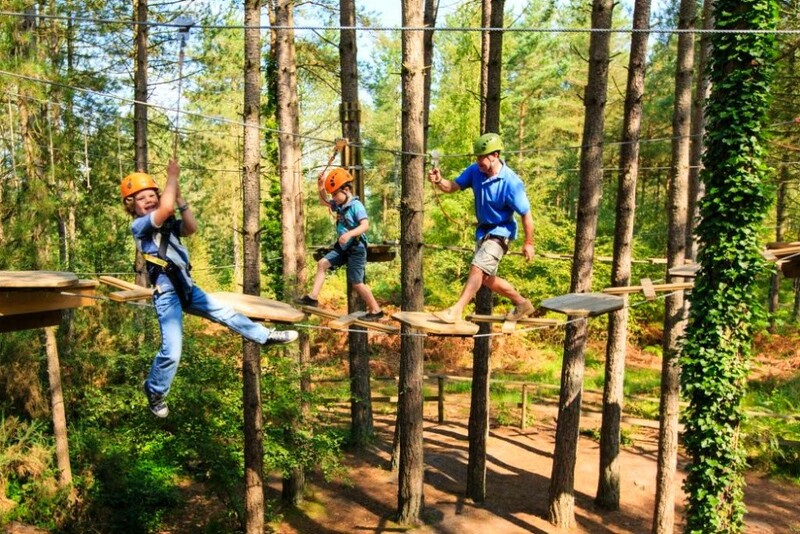 With this High Ropes experience, you’ll zip wire through pristine Nottingham forest, crawl through tunnels and tackle high wire suspension bridges! 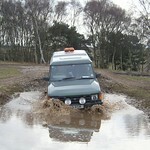 Now imagine the faces of some of your closest mates as they try and tackle these obstacles! Who will thrive with the challenge and who will edge their way over? You might be surprised! By the end of this adventure you’ll find the adrenalin coursing through your system, ready to take on whatever you have planned next! Your two hour session begins with a full safety briefing explaining what to expect as well as an explanation of the safety systems in place to protect you! You’ll then get geared up and ascend into the trees! Our experienced staff will be with you at all times to ensure your safety and encourage you to tackle the seemingly scary course! 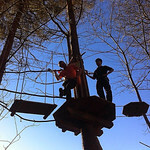 Filled with excitement and adventure, this course is perfect for you and your stags! 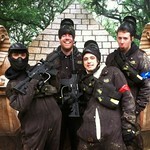 Come and take it on and see who’s the bravest out of your mates! Call GoBananas now! Remember the "Its a Knockout" TV series from the 70's and 80's? 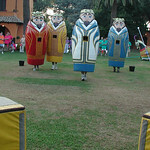 Using the original props your group of Stags will take part in a series of hilarious wacky games and races.